The following images were taken during Georgia’s Your State Parks Clean-up Day 2014. 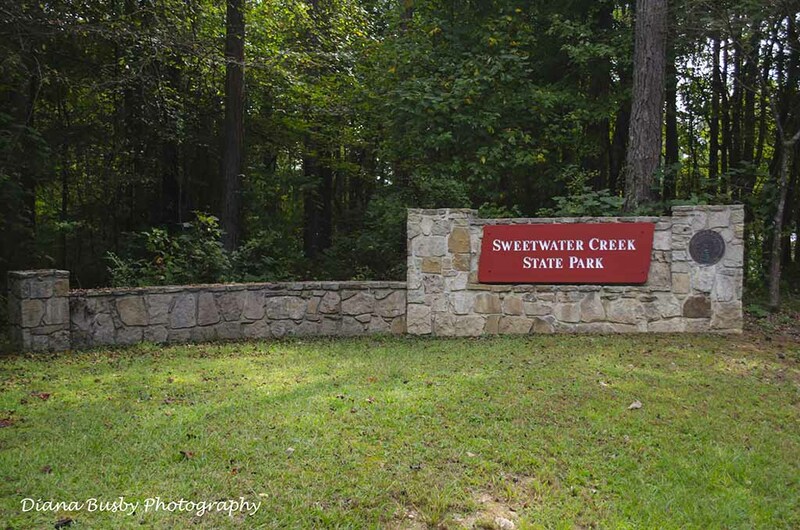 Sweetwater Creek State Park is located just west of Atlanta in Lithia Springs, GA. 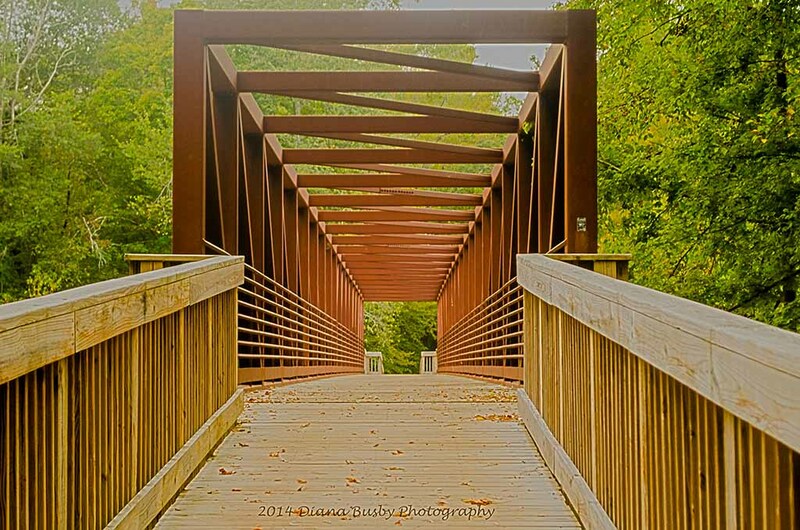 The park hosts 9 miles of trails for all fitness levels. Bring the dogs and the kids. 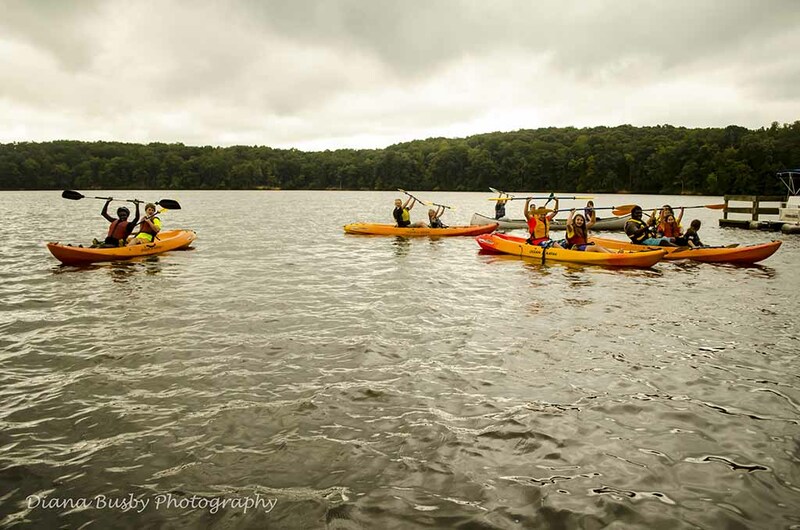 Upcoming events include guided kayakk tours, hiking with dogs, and photography classes. Great little park west of Atlanta, GA. 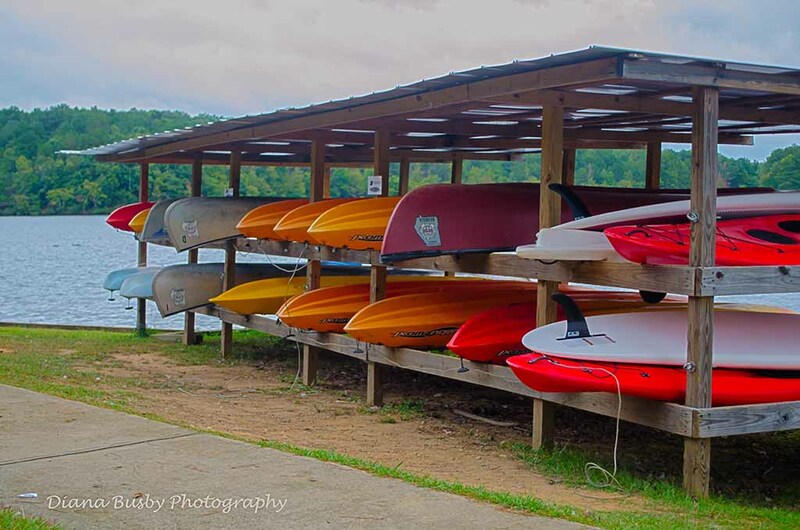 Hiking, kayaking, and fishing, just a few of the activities available here. Interesting tree at the beginning of the RED trail. You never know what plants will do to adapt to their environment. 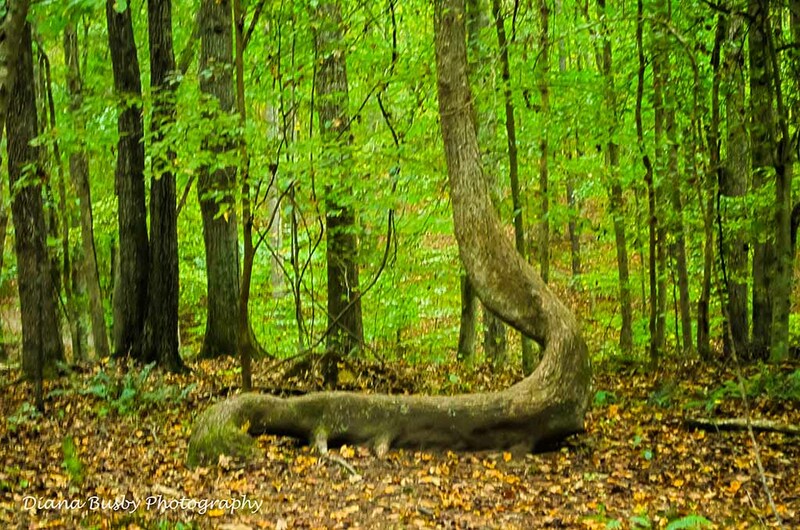 I don’t know what caused this tree to form in the shape of a snake. Group of volunteers about to head out to clean up the banks of Sparks Reservoir. 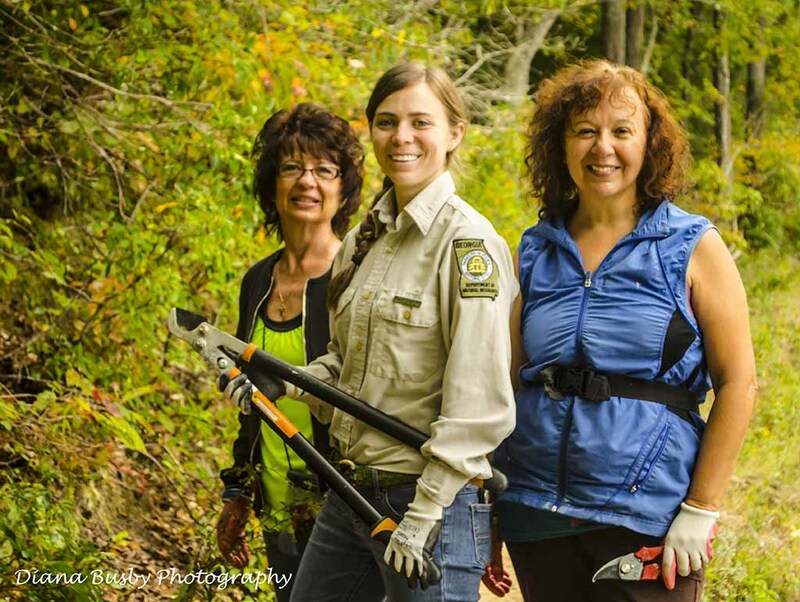 Park ranger and volunteers on Your State Parks Clean-up Day. Bring your own kayak or rent one of these from the Bait Shop. I really like the direction your photography is taking!